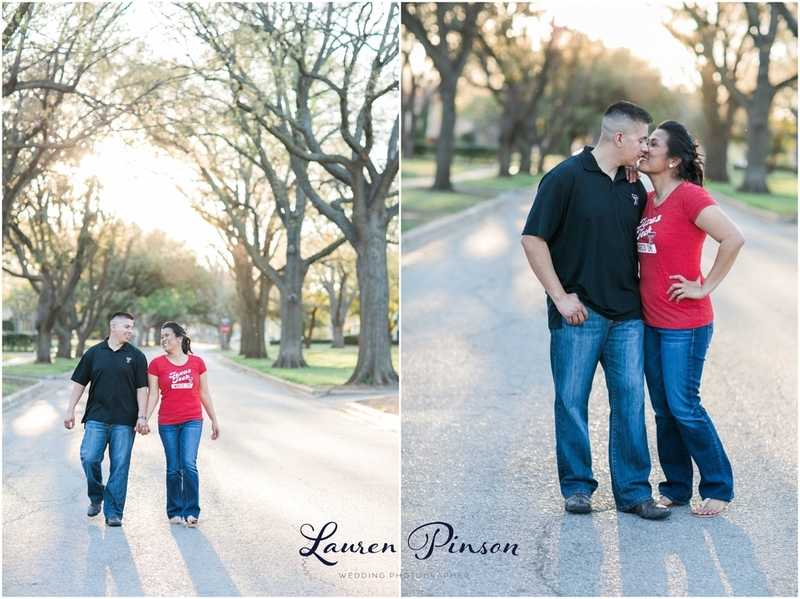 Family and Maternity portrait session at TWU Little Chapel in the Woods in Denton, Texas. 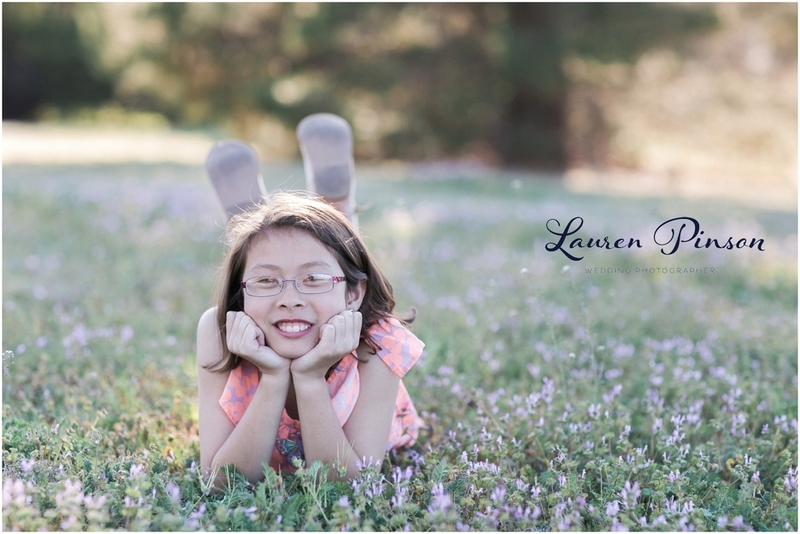 Child portraits and maternity family portraits. 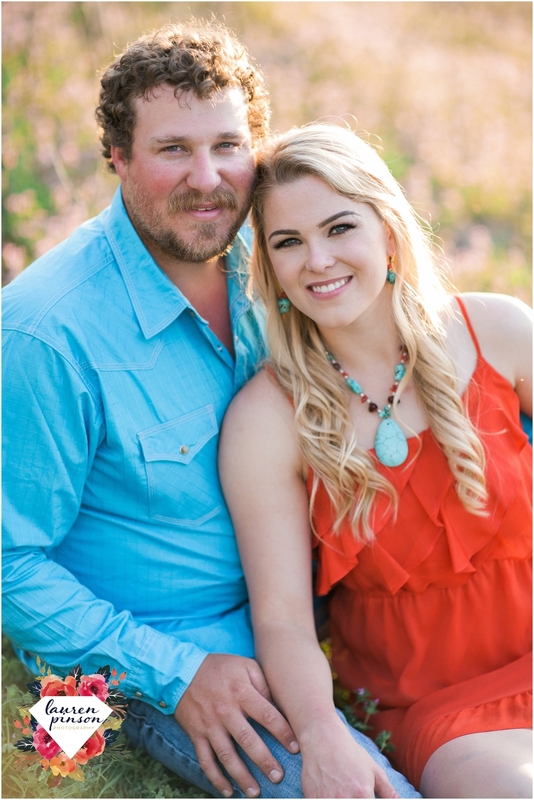 I met Alexandria & Kyle at their home just north of the Texas/Oklahoma border. Alex had picked out several locations for us to drive to and they were all amazingling perfect! 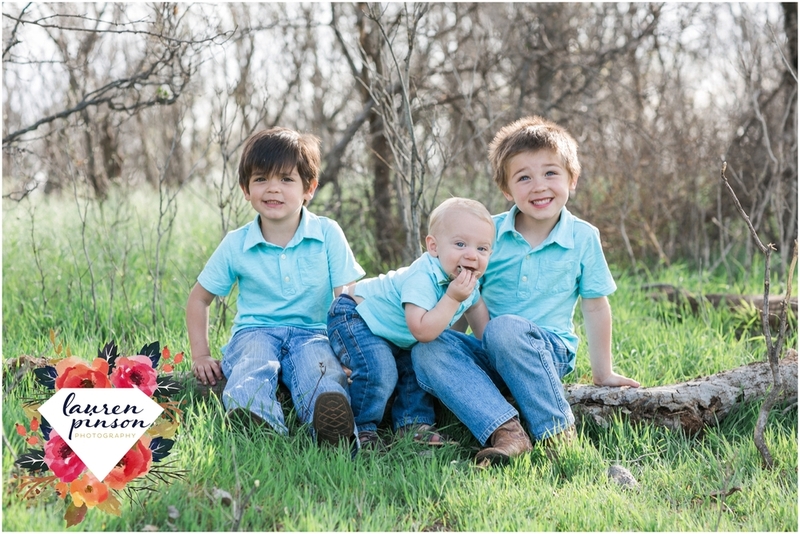 We started with their family and got some photos with their sweet boys. 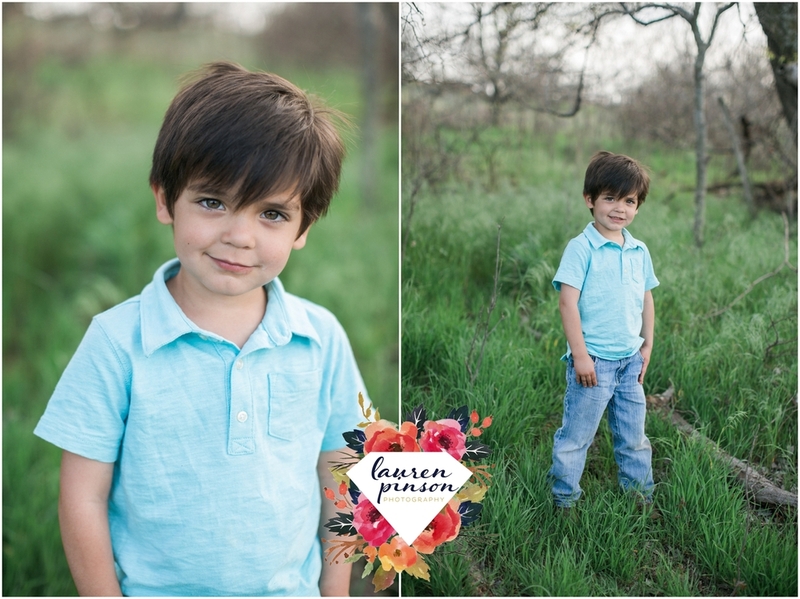 I love encorporating family photos into an engagement session! 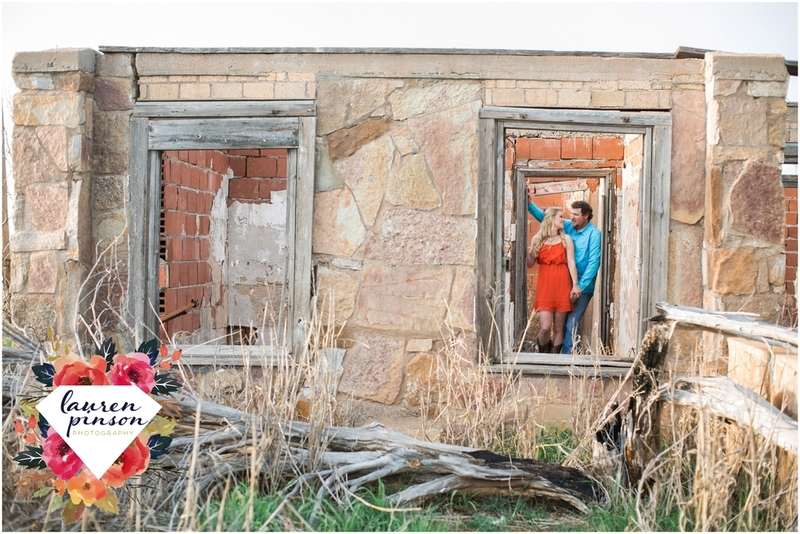 I also love getting time to shoot just the couple as well, so after the boys got tired of photos, we headed towards this amazing abandoned house that I was sure had snakes hiding everywhere! Alexandria even brought all their hunting gear and found the perfect little pond for them to wade out into! I know this isn't for everyone but dude, doesn't she look amazing in waders and camo??? seriously! After that we raced the sun and stopped in a canola field for a couple more shots! 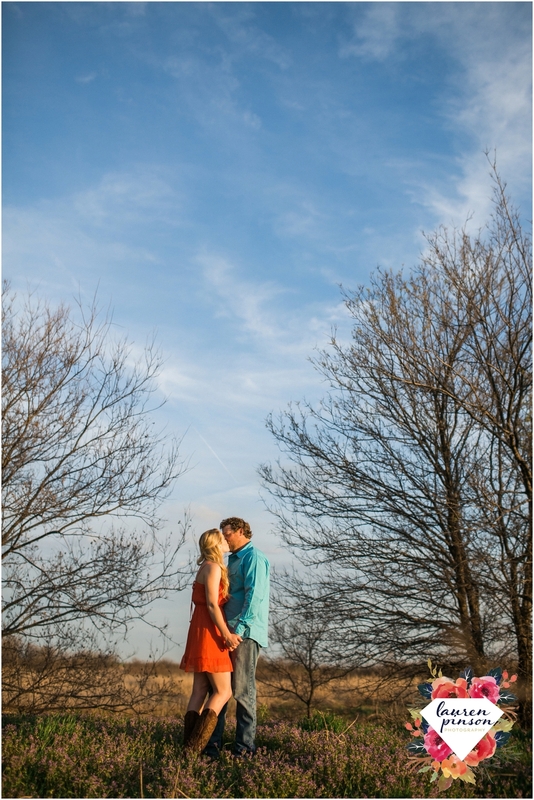 I had so much fun spending the evening shooting their engagement session. It was a really great time to get to know both of them and Gen's Daughter Jade. Jade even helped me during the session! 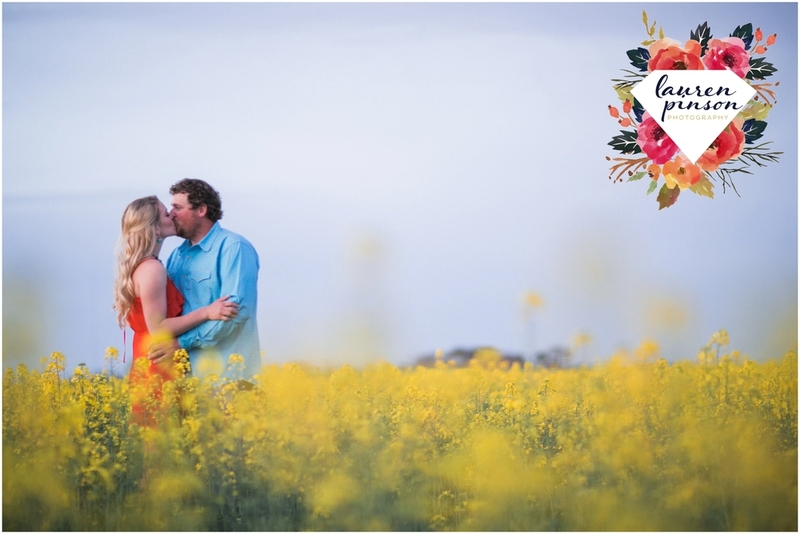 I love love love getting to include kids during an engagement session because it's not quite just a marriage, it's forming a family too and kids are part of that so why not document that as well?! I hope you enjoy these! Gen is definitely model material and she has the best most genuine laugh and prettiest smile! 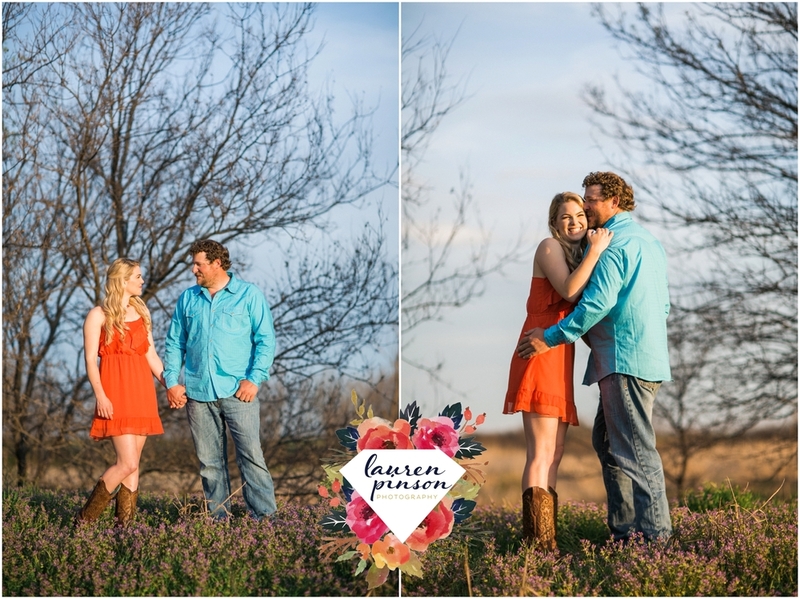 I can't wait until their wedding!! !